Home Aviation News India – Qatar Culture Year 2019: What Qatar Airways is doing? 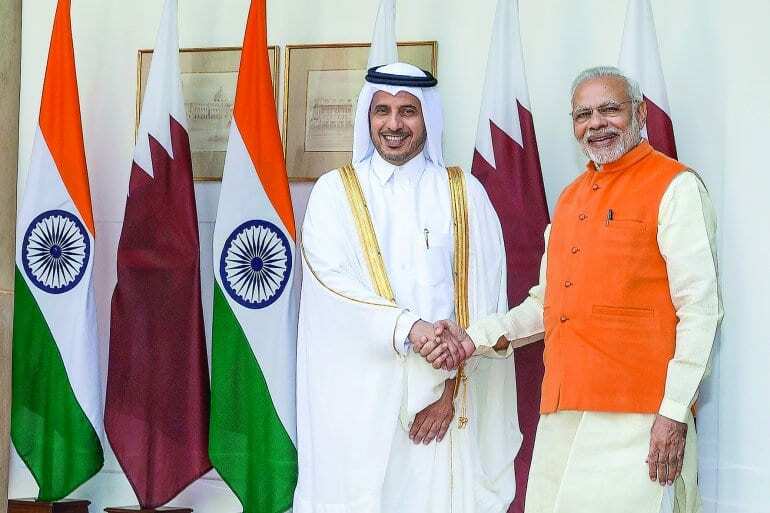 Tourism is a major part of the ongoing Qatar- India Culture Year. Qatar Airways knows the importance for their business and is investing as the Official Airline Partne, marking the beginning of a year-long collaboration that will see both nations jointly celebrate their unique cultural legacies. 24-year-old American has been arrested for urinating on a fellow passenger, seated two rows behind him, during a flight to Japan.